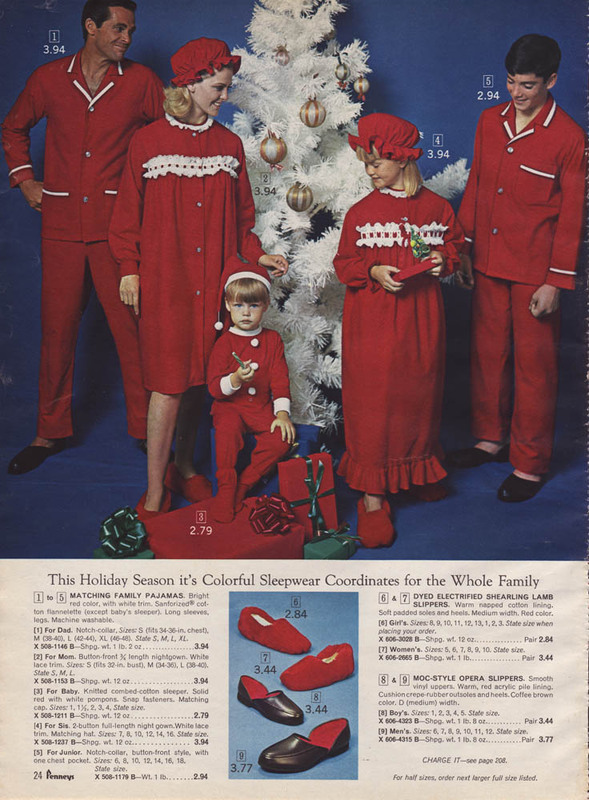 All the families wearing matching pajamas in the Christmas catalogs were all painstaking-happy. That’s such a Generation X thing to say, isn’t? Painstaking-happy. Nobody said irony guaranteed good grammar. 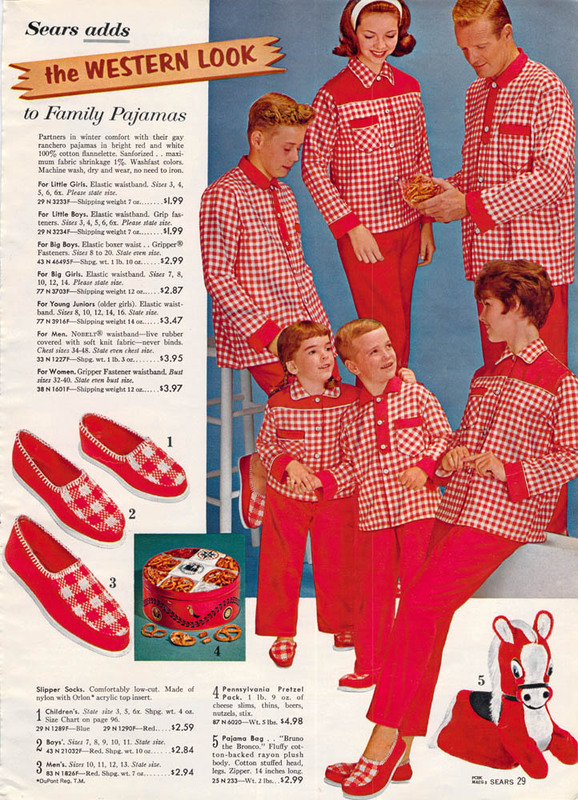 So, I guess most of us wanted families who wore matching pajamas on Christmas morning. 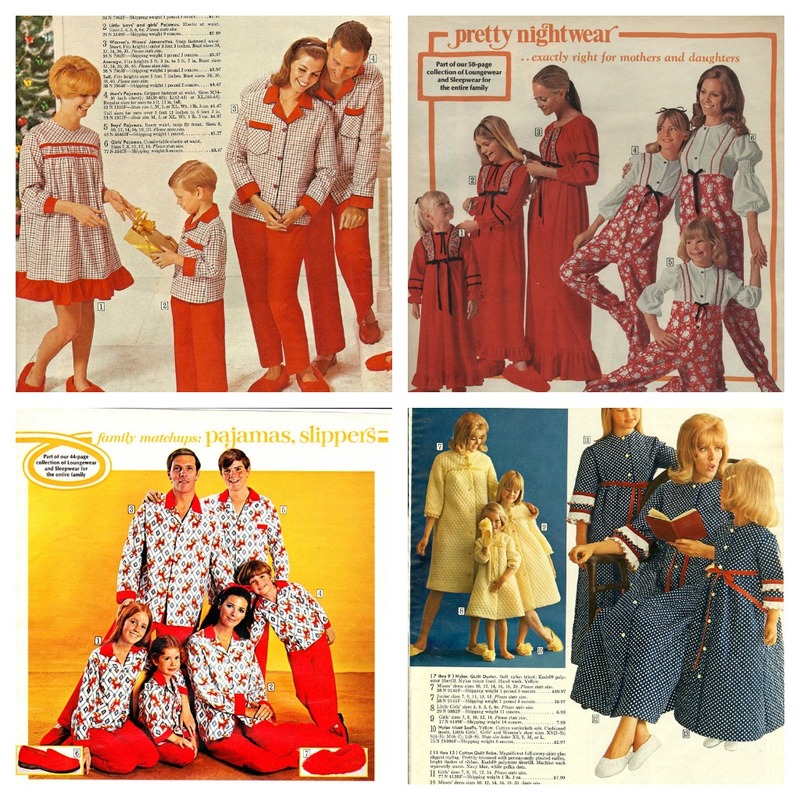 I never thought much about this guilty pleasure until a few years ago a college friend was telling me what a piece of work her mother-in-law was and that she made everybody, including her adult children, wear matching pajamas on Christmas. So, that’s a little much, but, the mother in me completely understands the mother-in-law. We want our children to mirror back to the world harmony and acceptance. We are dying for everyone in our societal unit to be happy and whole. Because this is what mothers do. They take the neck of the chicken and tell everyone it’s their favorite piece. That’s what my mother always did and I always thought we were all so lucky that she liked it so much. I also understand the daughter-in-law. She resented the forced intimacy of it all. And, in the end, the marriage was in trouble. 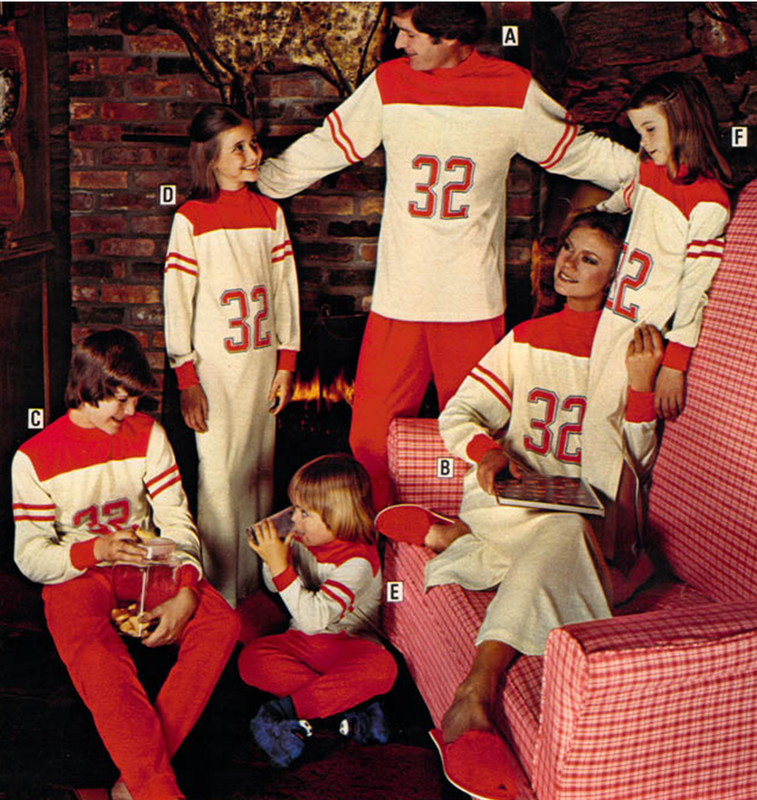 They ended up divorcing and the pictures of everyone in matching pajamas were kind a lie. But, the hope was not a lie, and maybe sometimes, we all take life too seriously. We become obsessed with overarching misery and miss the moments of perfection in each other. 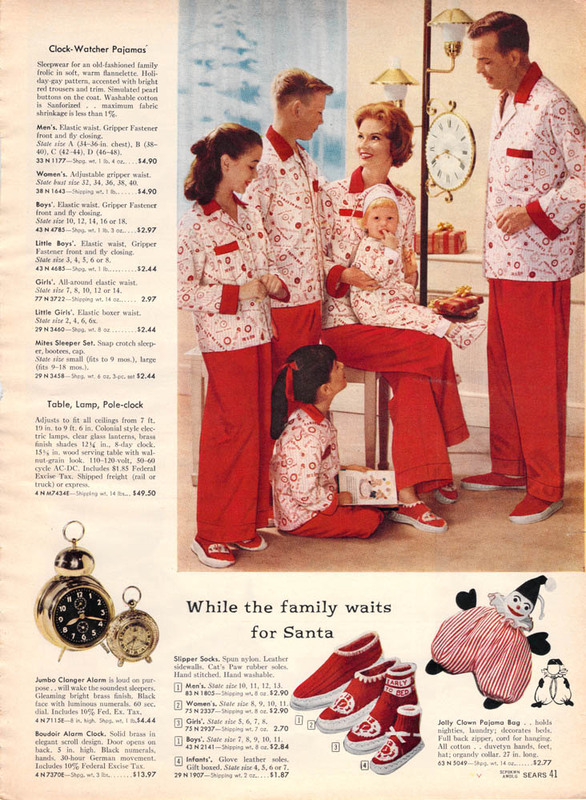 One Thanksgiving when I was working as the spokesperson at Will Rogers World Airport, an entire family showed up for their flight all dressed as pilgrims. 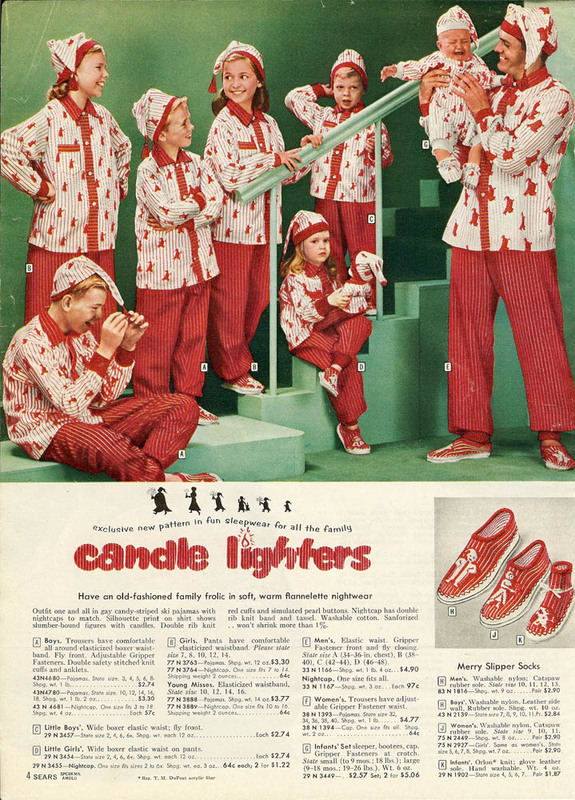 I called Jim Beckel, a photographer at The Oklahoman and said Come now, there’s an entire family dressed up like pilgrims. Jim hightailed it over and I got him through security. I figured if the family went to all that trouble they wouldn’t mind some recognition for it. I think the photo ended up on the front page of the paper the next day. 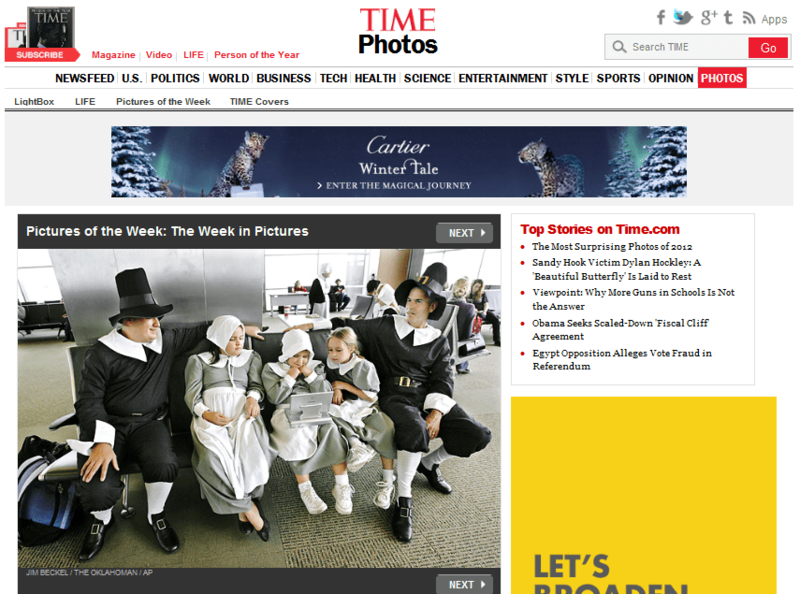 It also ended up in Time’s Pictures of the Week (November 22, 2007). Uhhhh, Don’t tell my mother-in-law about this or it will give us something new to argue about!! Merry Christmas!!! !